The NetApp X290A-R5 is a 600GB 15k RPM 6Gbps SAS hard drive for the NetApp FAS2020, FAS2040 & FAS2050. All NetApp hard drives sold by SPS Pros are previously used, and backed by a 60 day warranty against defects. Same day, expedited, and international shipping are available! 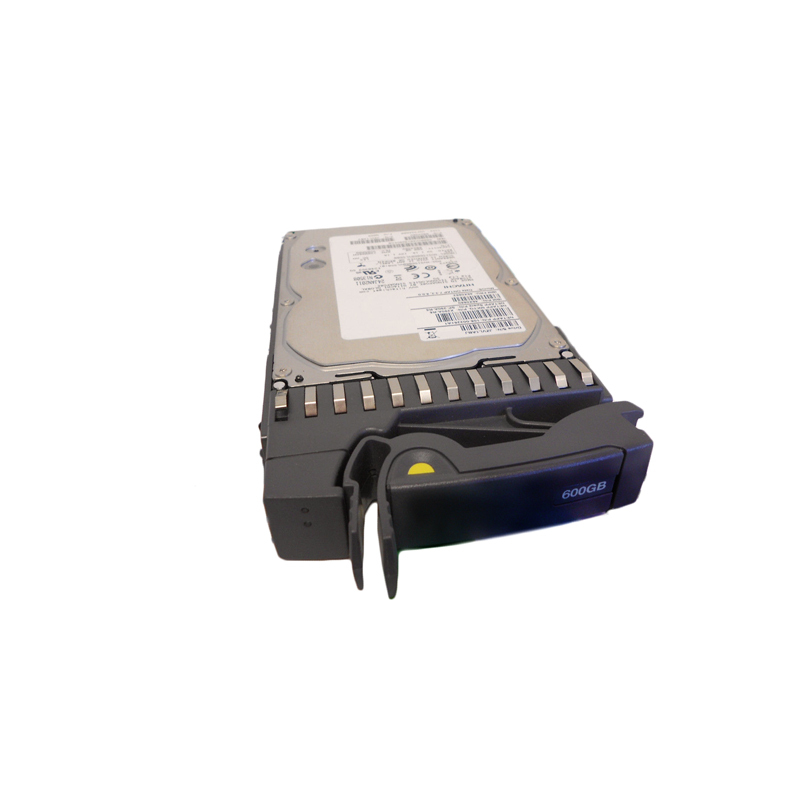 The NetApp X290A-R5 600GB 15k SAS HDD is also known by part numbers 108-00226, HUS156060VLS600, 0B24502, 46X0880, and SP-290A-R5. NetApp combines ultimate performance with high capacity in the same drive. The NetApp X290A-R5 can store up to 600GB of data while spinning at 15,000 RPM. That amounts to a capacity growth of 33% over its predecessor to keep pace with digital data growth and improve space efficiency in today’s data centers. At the same time, sequential performance increased by 23% compared to prior generation to keep data moving faster. The 64MB cache buffer is the largest in the industry in its class and the X290A-R5 is designed for NetApp reliability. The 6Gb/s Serial Attached SCSI (SAS) interface support the reliability required in the most demanding enterprise computing environments like on-line transaction processing, intensive data analysis, multi-user applications and data warehousing. The NetApp X290A-R5 SAS Hard Drive is a great addition to your Storage Infrastructure. SAS drives provide reliability and maintain their performance under more difficult conditions, ultimately performing much better than either nearline-SAS or SATA disks.